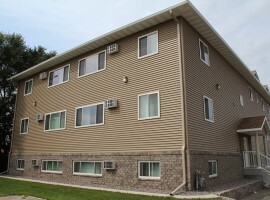 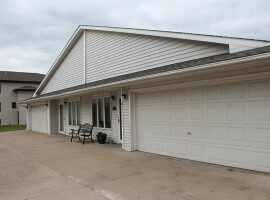 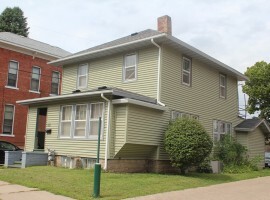 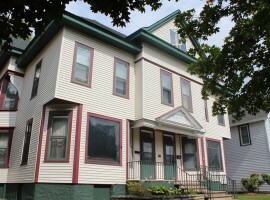 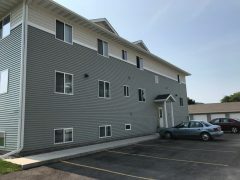 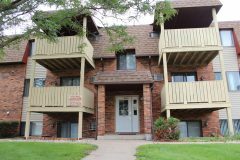 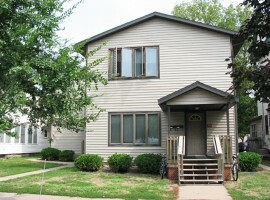 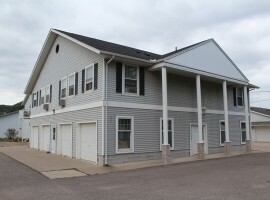 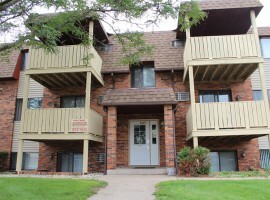 Looking For a Rental Apartment in Winona? 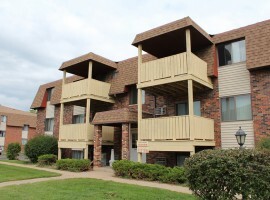 Want to be 5 mins from your campus? 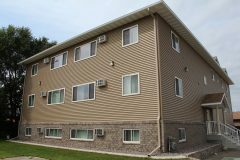 Location is the number one reason students love our Winona student housing and apartments. 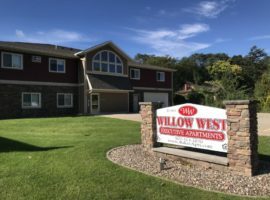 We've been helping renters find the perfect place from our inventory of over 147 apartments and houses in Winona for over 25 years . 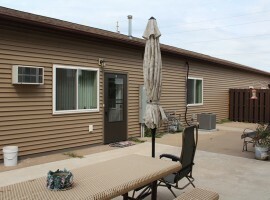 Lost keys or leaky faucet? 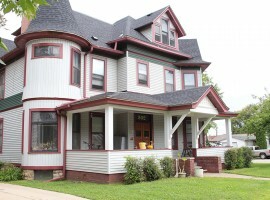 No problem - we're always just around the corner to help.